It all started with a bowl of soup. Way back in 2001, Holy Trinity Lutheran Church started a little supper ministry called “Evening Song.” The brainchild of Holy Trinity member Anna Nichols, she intentionally teamed up an extroverted tenor named Shawn Dawson and an introverted accompanist/worship leader Michael Rivers. To everyone’s surprise, the pairing worked! People quickly felt a sense of welcome to this informal gathering of food, fellowship and communion. As the community grew, people began to linger around the piano to sing gospel songs long after the service ended. 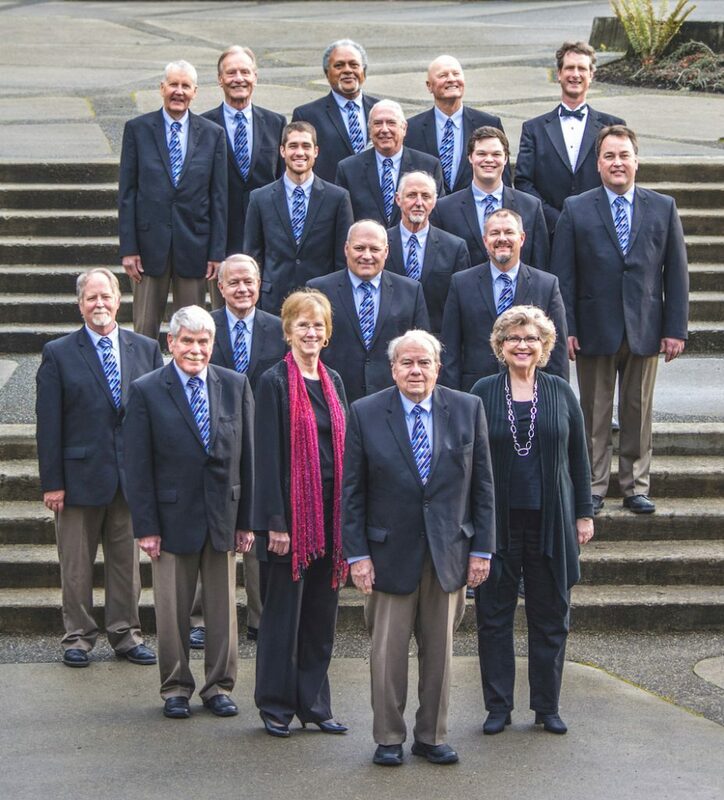 Two of the lingering singers included a Fulbright scholar of history, Dr. Charles Strickland, and microbiologist, Dr. Bob Roon. 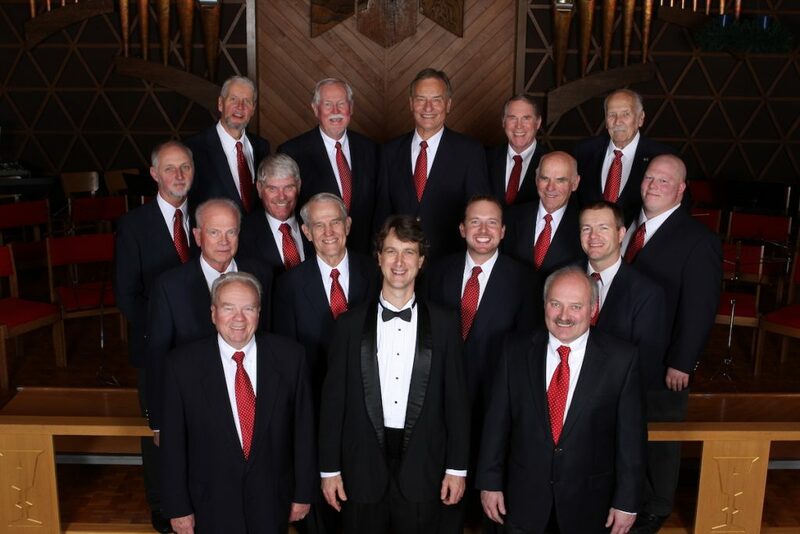 After the first season of Evening Song, these two gentlemen sat Michael Rivers down for a conversation to discuss the creation of a more formal men’s group for the purpose of singing Gospel music. 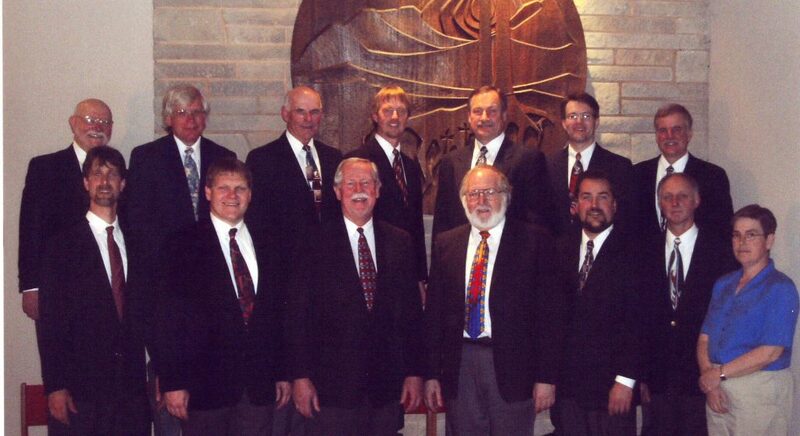 With the blessing of Holy Trinity pastor Charlie Mays, the Peninsula Men’s Gospel Singers was born. No one could have imagined the response: men from all walks of life expressed interest and brought with them the talent and drive to build PMGS into a 501c3 non profit that has given almost two decades of service.